Starting a business is a dream come true for you and a moment of celebration but then it comes with a lot of efforts that you need to put in to grow and flourish your business. What does the growth for a business basically means? It is certainly the customer acquisition. But the idea is how you would be growing your customer base when the traditional ways of doing it is far more expensive, which is why it happens to be a big challenge for a start up business. However, the good news says that you have a wonderful alternative and that is social media. 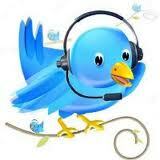 You can reach your potential customer without depending on the traditional outlets through social media outlets. Here we have three tips to help you grow your customer base. 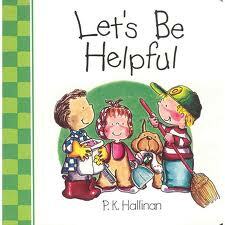 Being helpful is a wonderful way to gain the trust of your audience. There are so many questions and concerns that your audiences have, which gives you a great opportunity to take the initiative and help them solve their respective issues. Social media sites are a great place to get this accomplished. You are already active on these sites the only thing you need to do is to leverage them to the fullest by offering help to your audiences there. Many companies have done this and are successful in not only bringing traffic to their websites but also in building community. People who received helped by them continued to engage with them by reading their blogs or retweeting them long after they were offered help by these companies. Try to write high quality and immaculate content on topics that are burning and guest post them on some well-trafficked blogs. Studies in past have revealed that guest blogging is better than any press outreach in order to increase your customer base. Figure out what people are talking about or what is their concern that can be resolved by you & your offerings and write about that. This is how you can successfully interlink content and the product, which is believed to be very effective. 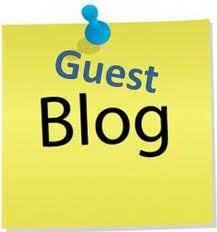 More the number of useful blogs you will post more will be the number of users served by you. Growing your customer base is not a big deal if you know the ways however it is somewhat tricky. It is not a matter of very past, it’s just about a decade ago when digital marketing was not in use in many countries of the world and many businesses were facing a great challenge in growing their customer base and increasing awareness about their product and services among the people. Traditional medium of reaching out to the customers were very expensive and was not feasible to be afforded by all the business. However, the advent of digital marketing has given a great leverage to the businesses especially those who have just started. So take the help of these tips and grow your customer base for no expenses.